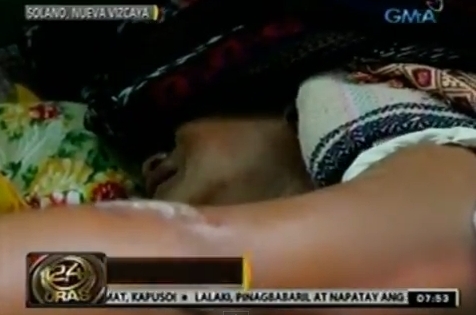 Edmund Padilla in pain from scalding water attack by his own father--just because he was gay (video capture). The Philippines – A 19-year-old gay youth from the Northern Philippines who came out to his family was attacked by his own father with a pot full of boiling water–because his father didn’t like the news. Edmund Padilla suffered severe burns and blisters over much of his body as a consequence of the scalding water assault, according to Queerty, which broke the story in the United States. The Philippine LGBT Hate Crime Watch (PLHCW) reports that Padilla’s father, Erano, has been taken into custody as the investigation proceeds. Erano Padilla, the assailant, was allegedly drunk when he threw the boiling water on his son. 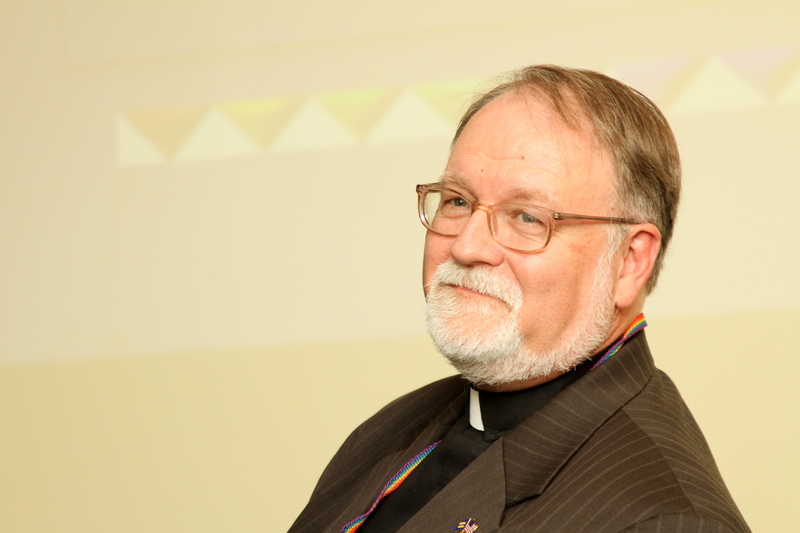 The elder Padilla told authorities that he was enraged by the news that Edmund was gay. Huffington Post reports that Edmund was the third child in the family who has self-identified as gay. The case is complicated by the age of the victim, and the absence of anti-gay hate crimes protections for Filipinos. Since Edmund is over 18, national and United Nations child protection statutes may not apply to him. The horrifying, homophobic attack has stirred the nation to come to a better understanding of its LGBTQ citizens, especially its youth. There is no word as yet on the whereabouts of Edmund’s two gay siblings. The PLHCW has embedded a video of the story on its blogsite, without English subtitles, which may be accessed here. Be warned! The video of Edmund in agony is graphic and disturbing. The father was drunk… I’m all for the punishment fits the crime, so let the son have a few drinks and then throw boiling water on the father. Heck, the father can be drunk too for all I care. Ignorance, stupidity, pride, and hate, all met together in one man. How awful for the boy. The father disgusts me. He’s less than human. He’s not a father. A father loves his sons and daughters unconditionally.